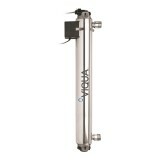 Fits Viqua H, H+, and PRO20 UltraViolet filtration systems. 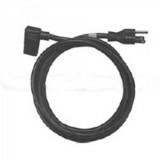 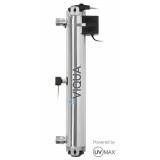 The Viqua 602855 UltraViolet Lamp is a replacement bulb for the Viqua H, H+, and PRO20 systems. 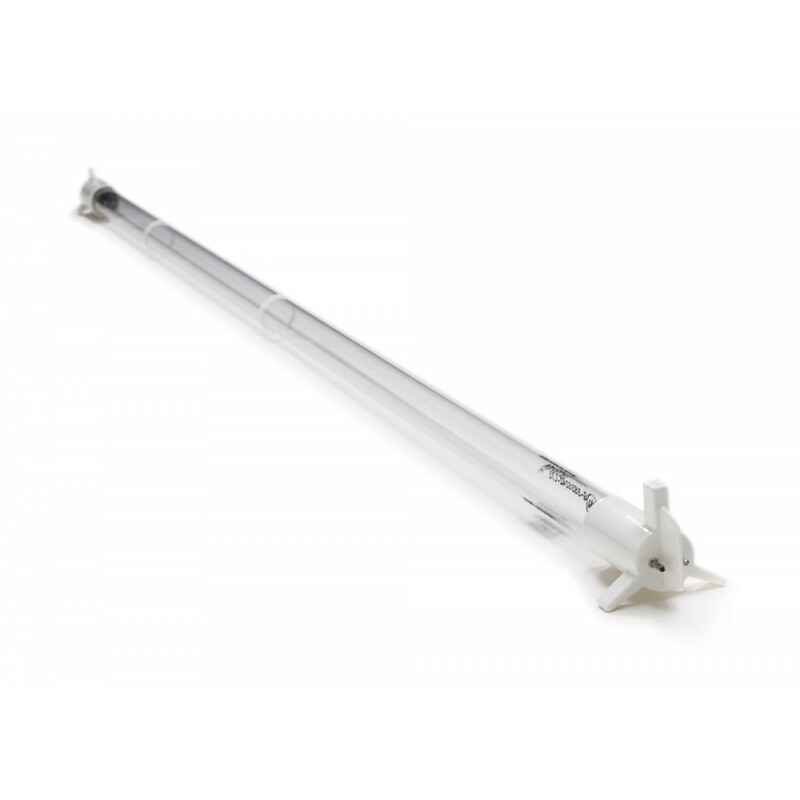 This bulb provides protection from occasional intrusion by microbial contaminants, eliminating up to 99% of protozoan cysts, bacteria, and viruses. 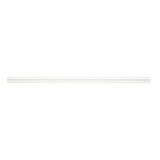 During ultraviolet sterilization, water is exposed at a controlled rate to UV light waves, which deactivate the DNA of microorganisms and prevent them from reproducing. 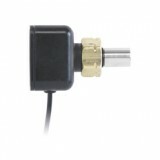 Easy to install and maintain with replacement needed every 12 months. 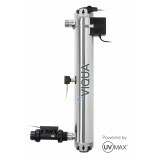 Order the 602855 Viqua Water Disinfection System UV Lamp today!